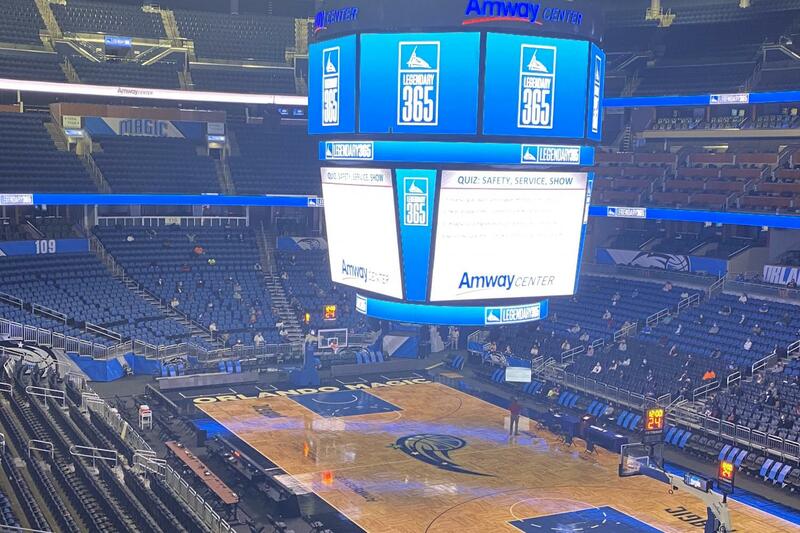 Come experience an NBA game and feel the atmosphere of the stadium as we cheer on the Orlando Magic! Please note that October 5th, October 10th, and October 12th are all PRESEASON games. SEE AN NBA GAME LIVE. 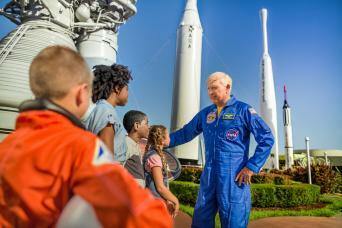 Upgrade your Orlando vacation with an Orlando Magic basketball game. 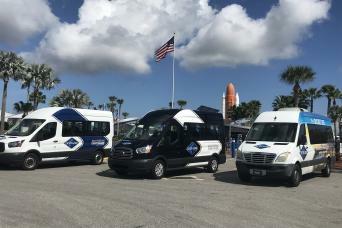 Experience the thrills of super-charged action during the season, from October to April, as the Orlando Magic take on the biggest teams in the NBA. 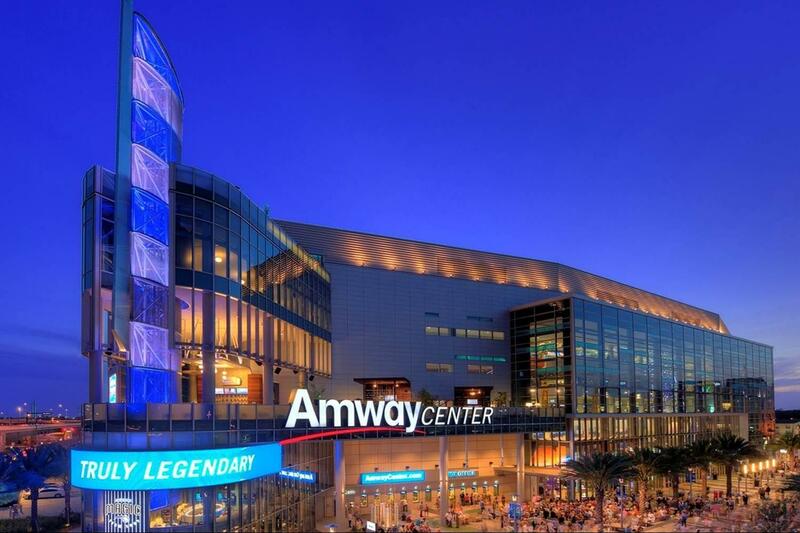 See matchups against teams like the Los Angeles Lakers, Cleveland Cavaliers, New York Knicks, Golden State Warriors and others in the Amway Center – a state-of-the-art sports facility featuring interactive fan areas, the tallest scoreboard in the NBA, and a restaurant that overlooks the court. 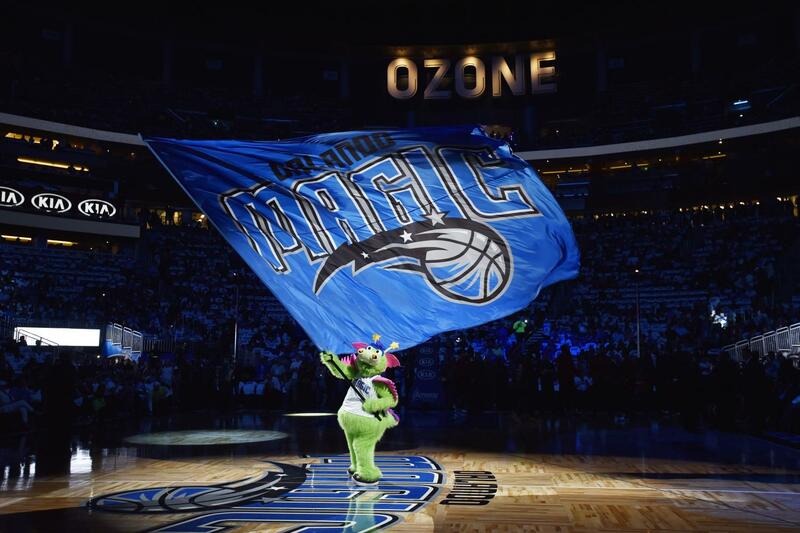 You don’t have to be a sports enthusiast to enjoy the action of an Orlando Magic basketball game -- it’s an amazing event, jam-packed with fun for the whole family. Kids can enjoy a designated fun zone, and adults can cheer on the team from the high-energy Bud Light Baseline Bar. Experience a sensational pregame light and video show and entertaining halftime performances. Choose from several unique bars and restaurants featuring mouth-watering options from fine dining to traditional game day food and drinks and everything in between.